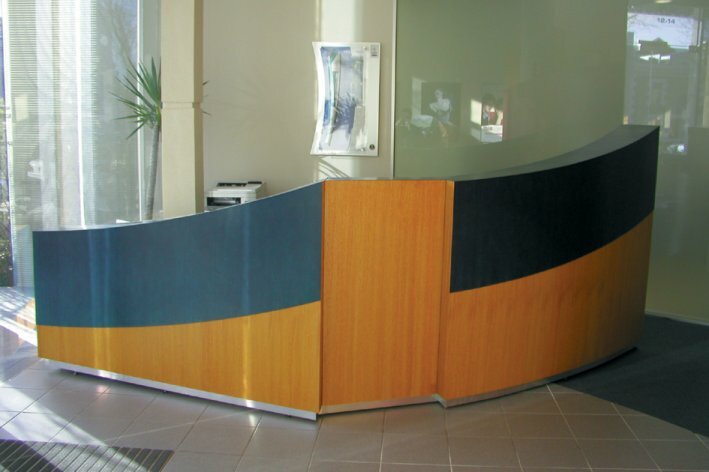 As expert providers of quality reception desks, Progressive Office Furniture offers a completely customised solution for your reception furniture and reception desks for Melbourne businesses. From waiting room furniture to a modern and workable reception desk, we can create the perfect look to suit your corporate image, compliment your existing office reception desks and furnishings and maximise the space you have. Trust the experts in customised office reception desks - Progressive Office Furniture - we specialise in supplying customised reception desks to Melbourne businesses.